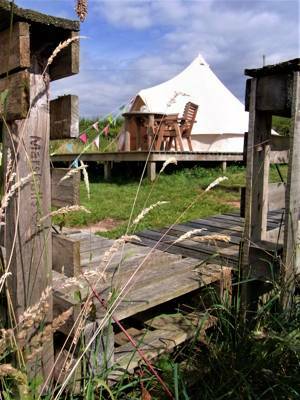 Glamping in Herefordshire has really taken off in the last few years and its easy to see why. 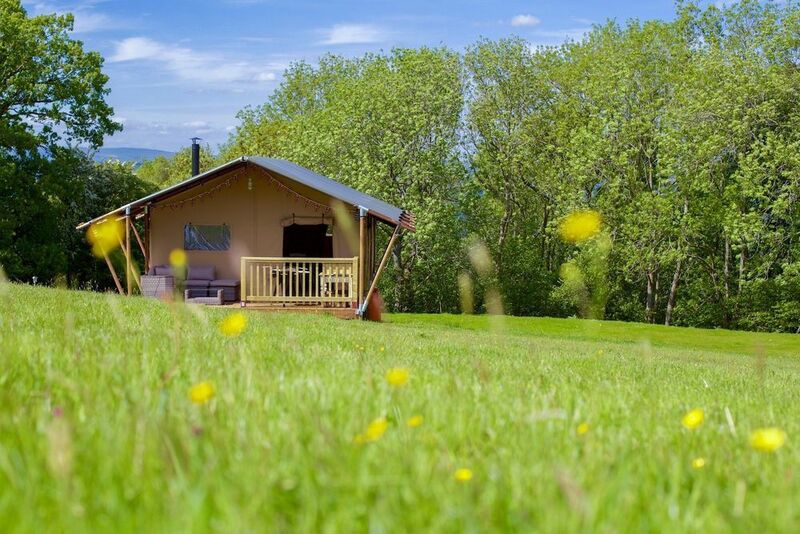 The rolling countryside; the myriad of meadows, woods and ancient apple orchards; the beautiful Wye Valley and historic towns like Hereford and Leominster – the place is an ideal holiday destination and for both weekend breaks and longer glamping holidays it offers plenty to keep you busy. 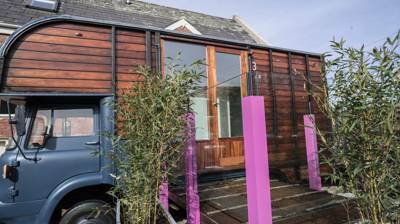 Across the region there's a great variety of glamping sites. 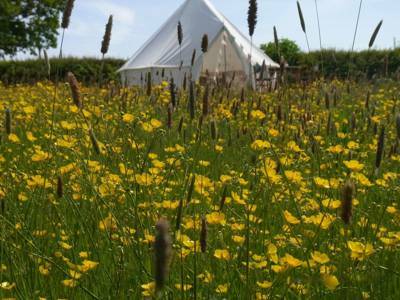 Bell tents are in abundance, while pods, shepherd's huts and gypsy caravans offer more insulated year-round options. 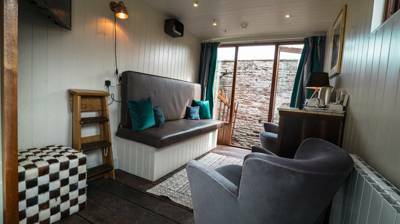 Safari tents are particularly popular in summer months – they have all the room for the family and friends – while there are also more and more quirky glamping options appearing in Herefordshire too – treehouses and bespoke options such as miraculously converted old horse-boxes! 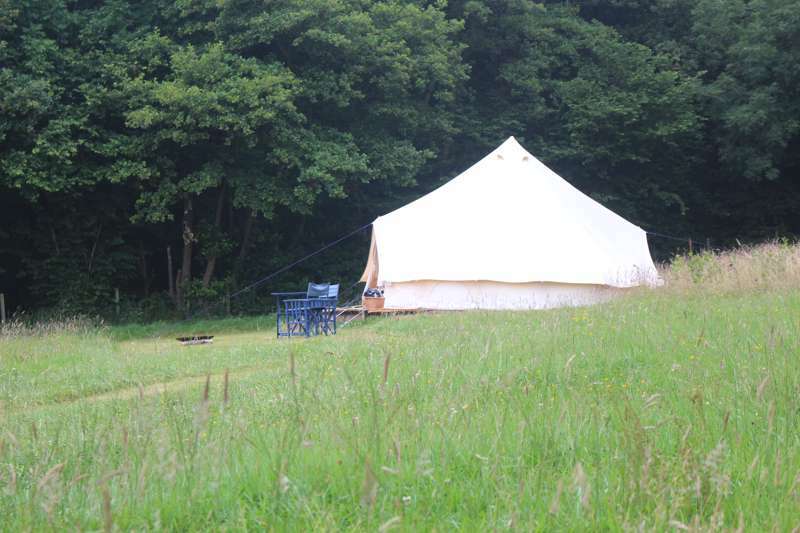 Whatever you're looking for, we're sure that our Glampingly team will know a good glamping site to suit. 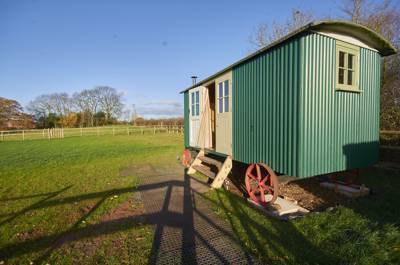 Browse our collection of the best glamping sites in Herefordshire below and book your favourite online today. 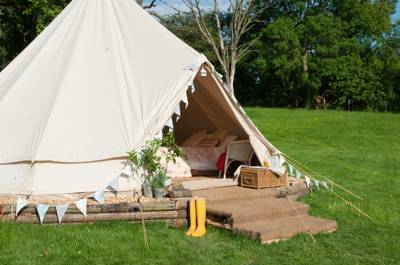 glamping sites in Herefordshire, Herefordshire glampsites at Glamping in Herefordshire, The rolling countryside; the myriad of meadows, woods and ancient apple orchards; the beautiful Wye Valley and historic towns like Hereford and Leominster – Herefordshire is an ideal holiday destination and for both weekend breaks and longer glamping holidays – it offers plenty to keep you busy.